“To celebrate 300 k followers, here’s a first look at the return of Queen Constance…the one and only Lady Lange…being directed by that dynamo of wit and talent Sarah Paulson. Love them both!” the FX anthology series’ creator captioned a shot he posted to Instagram Wednesday of Paulson (who is leading the cast and directing this season) and franchise alum Lange, laughing on set. 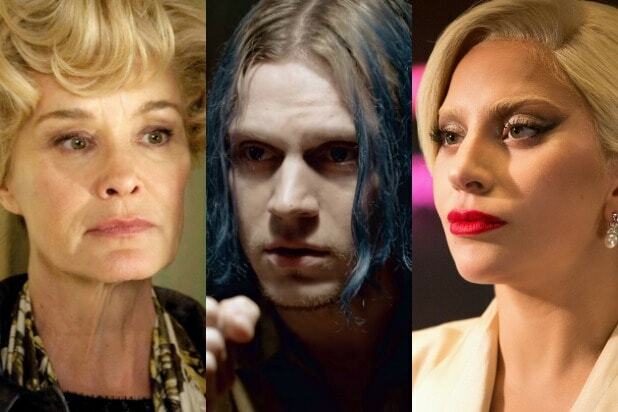 Lange left the series after Season 4 aka “Freak Show.” And though she previously said she would not be returning, Paulson revealed in July that Lange would in fact be back for Season 8, aka the “Murder House”/”Coven” crossover. “I do have the great pleasure of letting you all know that, yes, she will be back,” Paulson told TheWrap during the TCA press tour. “Jessica will be returning as Constance in an episode I’m going to direct.” Lange will guest star on Episode 6 of the 10-episode season. “AHS” fans started to clamor for a Lange comeback (even more than they usually do) when Murphy broke the news in June that the upcoming season would be the highly-teased mashup. Suspicions that the actress was returning reached a peak when Murphy announced that he had cast “Assassination of Gianni Versace” breakout star, Cody Fern, as an adult Michael Langdon. Why? Because in “Murder House,” Michael was one of the two twins Vivien (Connie Britton) died giving birth to after being raped by Tate (Evan Peters). Tate’s mother, Constance, adopted his demonic offspring, who was last seen giggling as a toddler, covered in blood, after murdering his babysitter in the Season 1 finale. “Apocalypse” stars a slew of franchise alums, including Paulson, Peters, Kathy Bates, Leslie Grossman, Billy Eichner, Emma Roberts, Billie Lourd, Frances Conroy, Taissa Farmiga, Adina Porter, Cheyenne Jackson, Gabourey Sidibe, Lily Rabe, Stevie Nicks, Dylan McDermott and, as TheWrap exclusively reported, Britton. 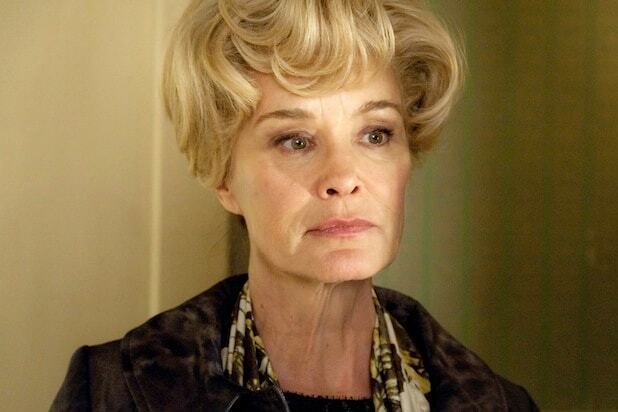 Oh, and let’s not forget the biggest surprise return of all: Lange. Add to that series newcomers Joan Collins and Fern and you have a recipe for a true world-ender. “American Horror Story: Apocalypse” Wednesday, Sept. 12 at 10/9c on FX.